The new regional branch of GAPA has been under construction for some months under the leadership of the Ghanaian organisation VALD and their coordinator Issah Ali. In January the time had come to officially launch WAAPA. 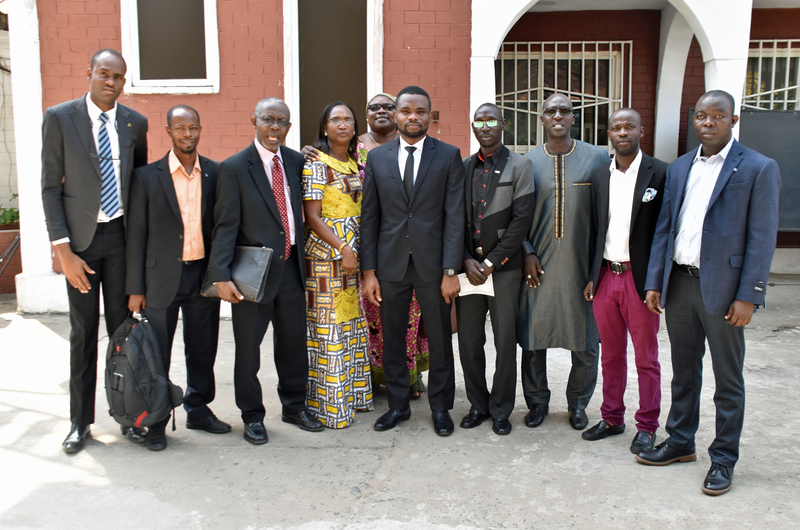 The official ceremony took place in Freetown, Sierra Leone with the presence of representatives from six countries and a number of NGOs and government agencies from the host country. The ceremony was opened with a welcome address by the first chair of WAAPA, Dr. FranklinUmenze Chukwuma from Nigeria. He gave a brief account of WAAPA’s pre-history and drew the lines back to a meeting in Botswana when West African first sat together to discuss the formation of a regional structure, together with representatives from IOGT International. The Global Alcohol Policy Alliance was represented by its vice-chair Professor Isidore Obot, also from Nigeria, who is an advisor to the new WAAPA Board. He welcomed the formation of a regional voice to speak up on alcohol and public health. “The problems linked to alcohol consumption in our region is well known and well documented. Still we lack alcohol policy actions by our governments. Actions are lacking on all levels. There is a lack of policies, and there is a lack of implementation of policies that may exist. Alcohol policy alliances, both national and regional, have an important role to play as advocates for policies and also as watchdogs towards governments. The role of civil society organisations is to push governments to formulate effective alcohol policies and to implement such policies”, said Professor Obot. 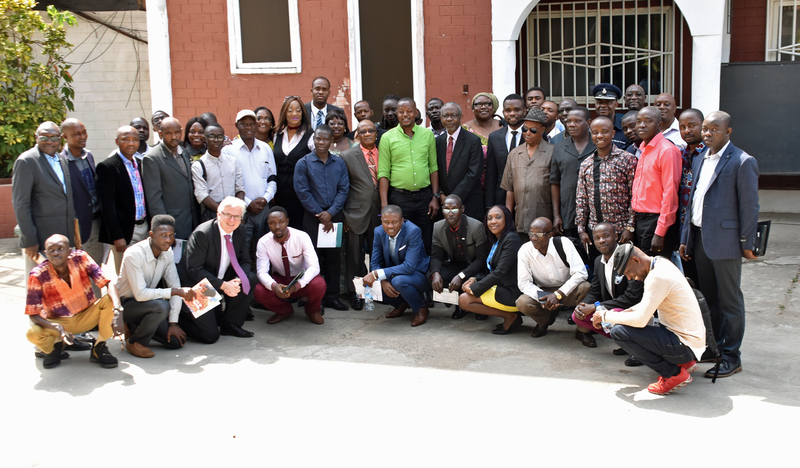 The new regional alliance was warmly welcomed by Sierra Leonean participants at the launch, among others by the Road Safety Authority, the Police Services and the Sierra Leone Alcohol Policy Alliance. A greeting from the president of IOGT International, Kristina Sperkova, was conveyed to the meeting, and the representative of FORUT Norway, Dag Endal, said that FORUT will aim at supporting WAAPA financially in the initial years. The Board of WAAPA has representatives from all member countries: Dr. Umenze Franklin Chukwuma (chair), Nigeria; Maguette Thiandoume, Senegal; Boi-Jeneh Jalloh, Sierra Leone; Benjamin Anabila, Ghana; Vita Ishmeal Tue, Liberia; Joseph Shariff, Liberia; Alagie Janneh, Gambia; Anuar Djedjo, Guinea-Bissau and Issah Ali (coordinator), Ghana.